DESCRIPTION PRICE REDUCED! 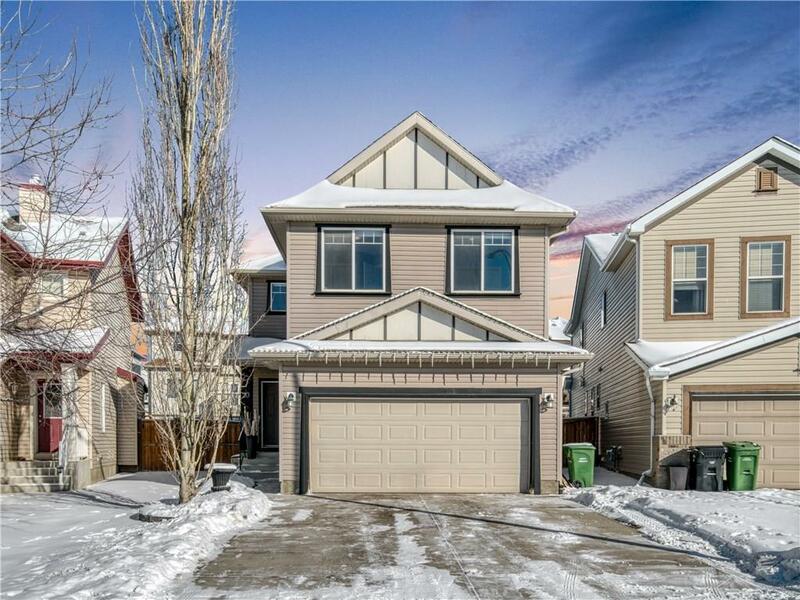 This wonderful fully developed home on a QUIET CUL-DE-SAC features over 2600 sq/ft of developed living space and is FULLY AIR CONDITIONED. Perfectly situated on a LARGE PIE LOT with a fully landscaped back yard perfect for enjoying summer nights. The main floor features a gas fireplace, HUNTER DOUGLAS BLINDS THROUGHOUT and updated flooring throughout, with a large open floor plan perfect for entertaining family and friends. The kitchen features stainless steel appliances, granite counter tops and more than enough cabinet space for a growing family. The second level features a large bonus room, massive master bedroom with en-suite and large walk-in closet as well as 2 additional large bedrooms, both with great views. The FULLY DEVELOPED BASEMENT features a large rec room, full bathroom and media area ideal for movie nights with the family. This home is located steps to schools, parks, pathways and everything else suburban living can offer. Home for sale at 20 Evansbrooke Ri Nw Calgary, Alberts T3P 1C6. 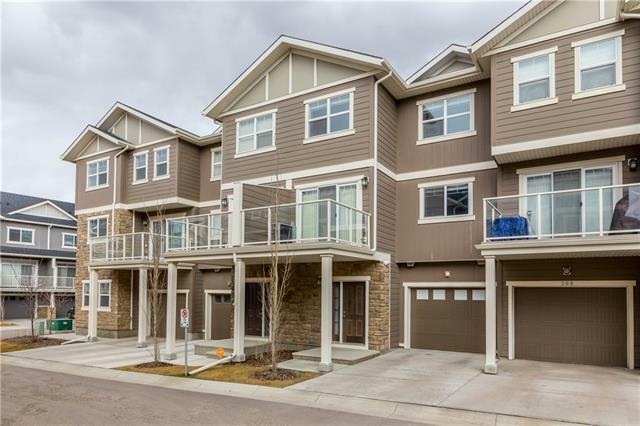 Description: The home at 20 Evansbrooke Ri Nw Calgary, Alberta T3P 1C6 with the MLS® Number C4226193 is currently listed at $469,900.